Representing Industry Leaders in Emergency Vehicles. Interstate Emergency Vehicles is your Chicago land area Rosenbauer America dealer. Rosenbauer is committed to leading the industry in high quality fire apparatus, delivery times and customer experience. 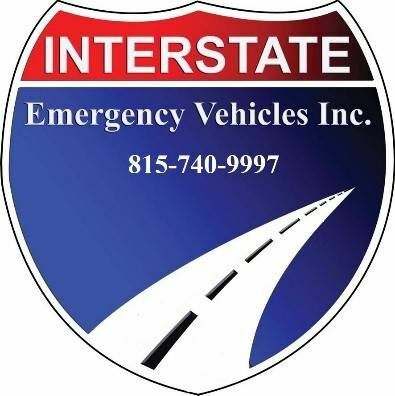 Interstate Emergency Vehicles has been in the fire and emergency industry since 2004, specializing in emergency vehicle sales and service, including fire apparatus and ambulances. It is led by Ed Orolin, a former firefighter and fire chief, with more than 26 years in the fire service and apparatus sales. The company has 11 experienced sales people, service technicians and office staff.